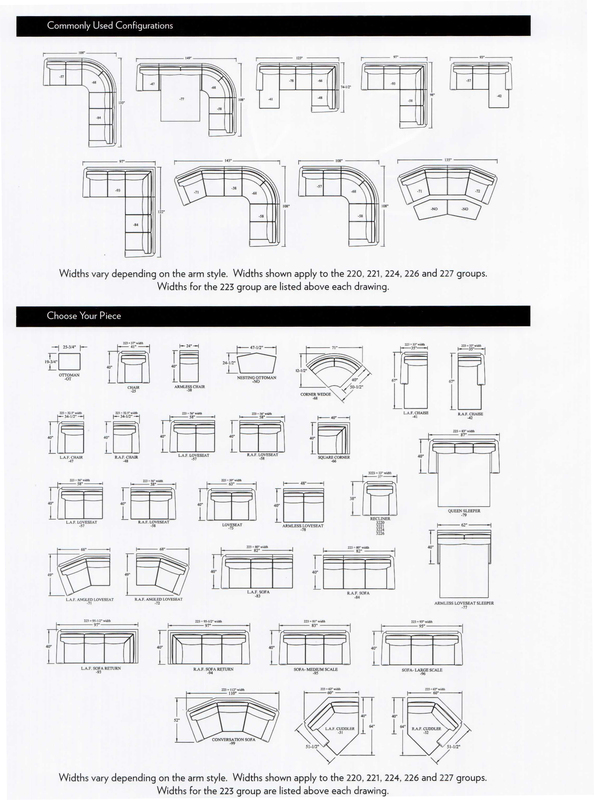 Bradington-Young 200 Custom Arm series will let you create the perfect seating. 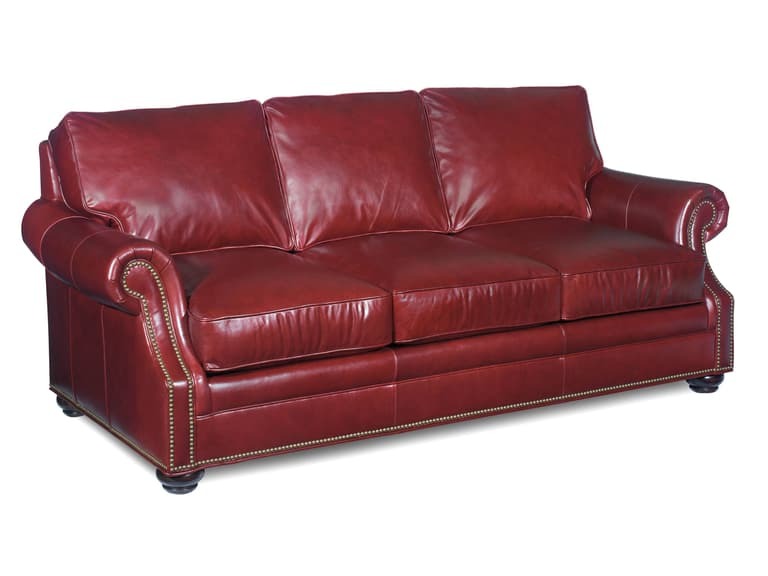 Don't just let anyone into your home, when you can buy top quality leather furniture that will last for generations. Our frames are engineered hardwood frame construction that are precision machined mortise/tenon for an exact fit to provide a lifetime of structural integrity. Featuring a bench made true eight-way hand tied spring system. 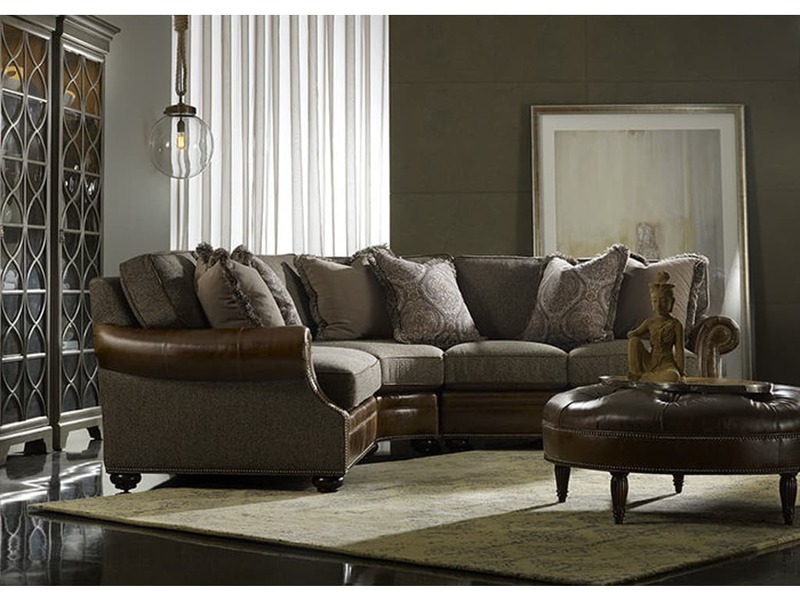 The seating consists of a blend down cushion that provides optimum seating comfort. 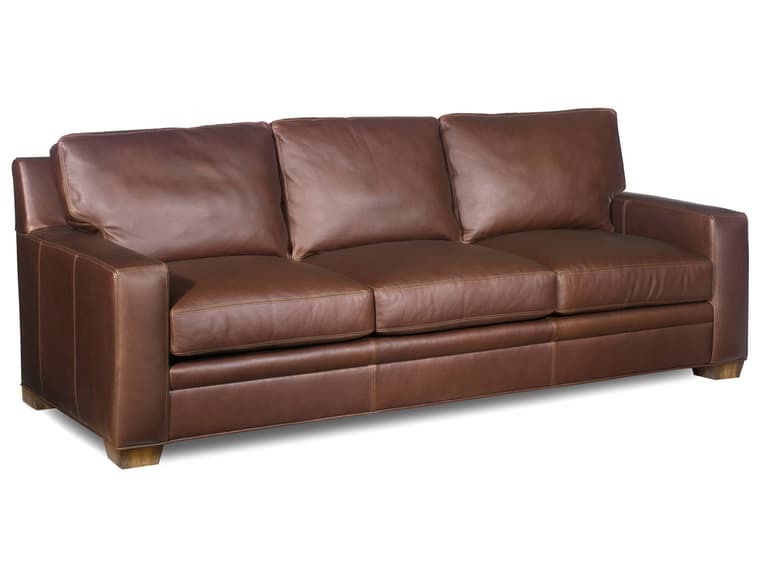 Each pieces features loose back cushions that are firmly secure with Velcro which allows the backs to be removed and fluffed for continual comfort and appeal. 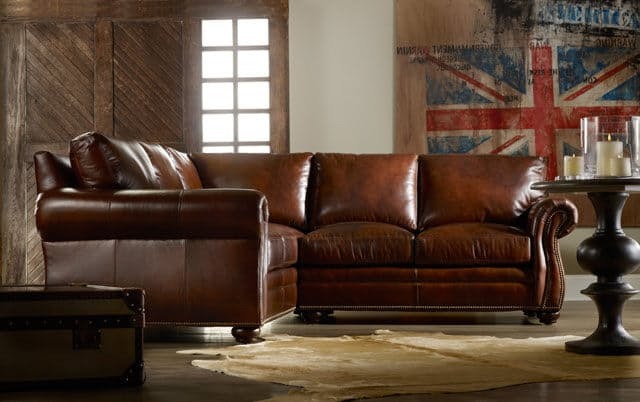 All available in a wide variety of fabrics and over 150 leathers as well as finish and nail options, is sure to have something to please even the most discriminating furniture shopper. 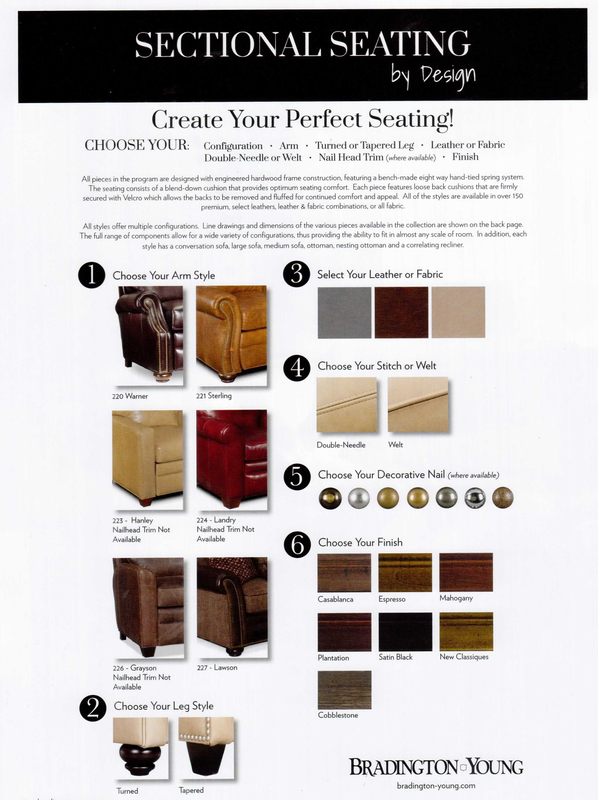 A range of top grain and full top grain leathers are available to suit your lifestyle. 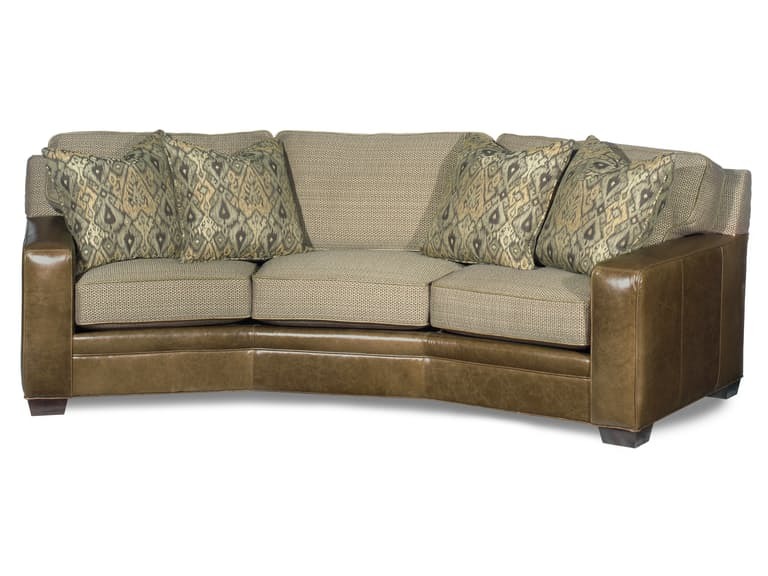 Cushions options are Premier down, Spring down or HR foam and nail trim can be added or removed to complete the look. All seats are removable and individually zippered for access and vacuuming, held in place by velcro allowing continuing support and restriction of movement.